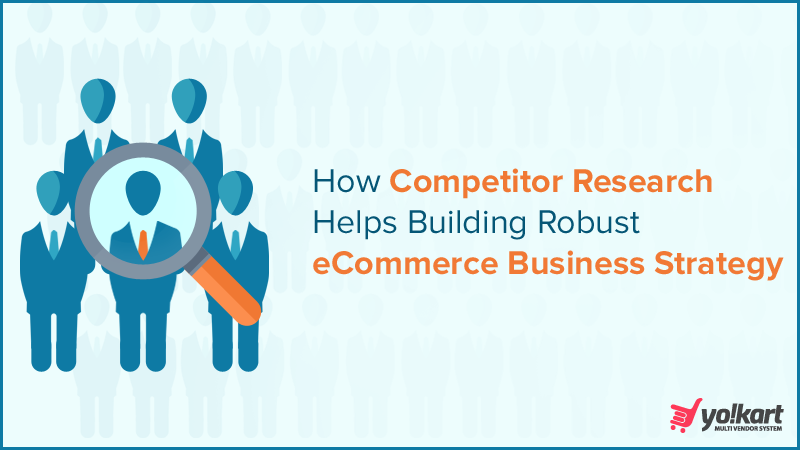 How Competitor Research can help you build Robust Strategy for your Ecommerce Business? Competing in today’s market dynamics requires one to keep a close eye on competitors. An in-depth competitor analysis will help build a better product, marketing, and business strategies. To help you along the way, we have built a pathway that’ll help you conduct an effective competitor research. Many physical stores and entrepreneurs continuously look for the opportunity to start their ecommerce business for higher profits. For the success of an ecommerce startup, it is crucial that you know which practices help online businesses reap the maximum benefits, and trends that will keep them ahead of competitors. Read this post to know about these practices & trends to ensure a seamless growth for your online startup in 2017. 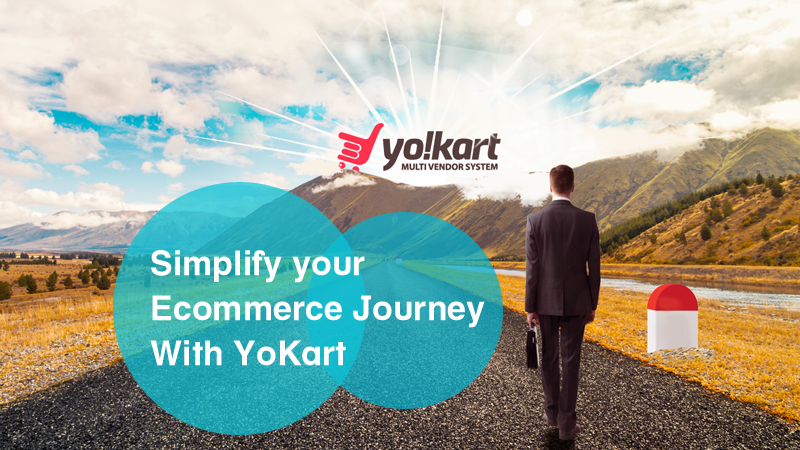 With the changing dynamics, people have started to take cognizance of ecommerce as a seamless way to do shopping. Stats have even shown that more than 80% of world’s population who are online have made an internet purchase at least once. This means that launching your own ecommerce store is probably the best business move anyone can make. 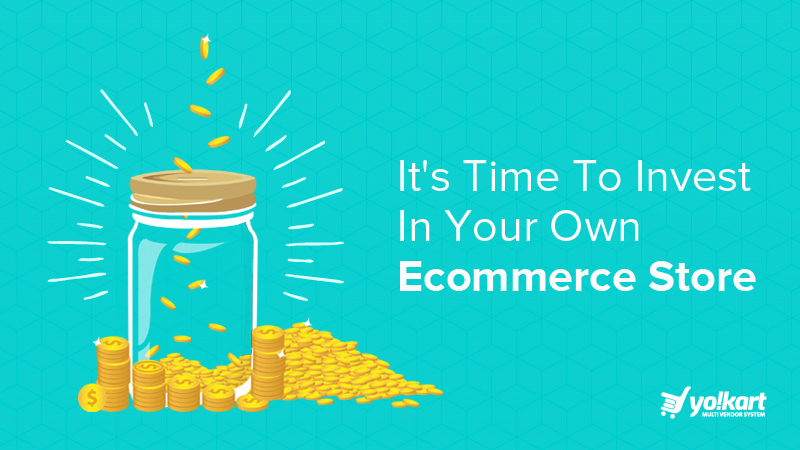 Read this post to find out more about why you should invest in your own ecommerce store. 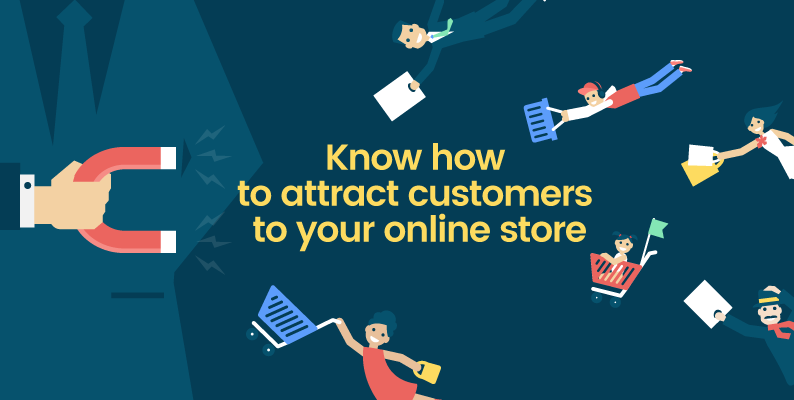 How to Attract Customers to your Ecommerce Marketplace? Building a winning marketing strategy and attracting customers with it is a challenge and takes time. There are several pitfalls along the way and you need expert guidance to tackle them. To help you along the way, we have written points that will help you build a successful marketing strategy. Continue reading to know more. There are several tools to help entrepreneurs streamline their day to day business activities. 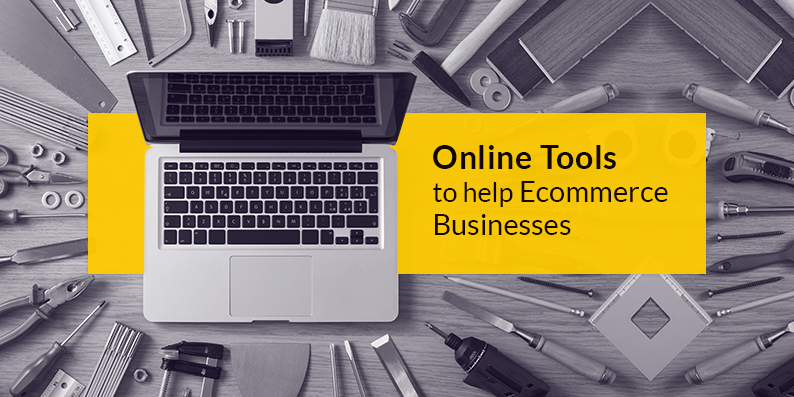 Viewing the utmost significance of such tools for small scale ecommerce business and start-ups, we have selected the most relevant online tools that simplify day-to-day tasks and are a must-have for businesses. All of them can be integrated effortlessly and prove most helpful for conversions, sales, and productivity. The ecommerce ecosystem is expected to grow multiple folds in the coming years. You can also be a part of it and earn huge profits in the process. 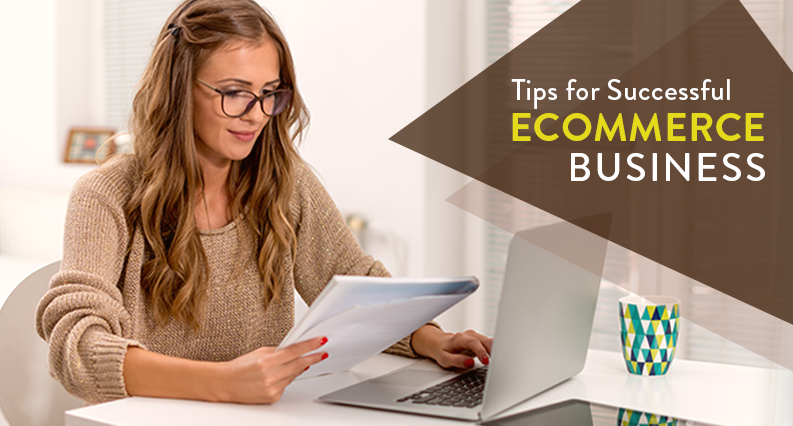 However, being a part of the ecommerce ecosystem is not easy as a lot depends on the platform on which you will build your website. Get a glimpse of how the various problems associated with operations, management, and scalability, are solved by our ecommerce system. Rising number of ecommerce startups can put your venture in trouble. To safeguard your ecommerce business, certain steps need to be taken to address common problems before they arise. 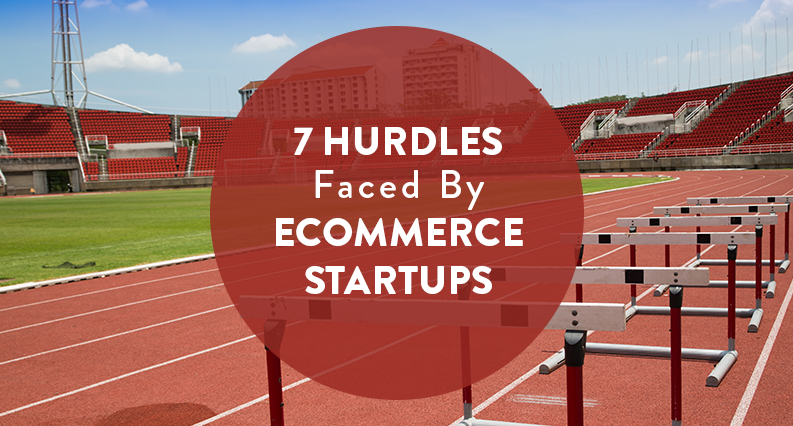 In this article, we have jotted down fewpoints about possible hurdles that you can face before starting an ecommerce business and how to overcome them. Continue reading to know more. Look Into The Current Trends In Ecommerce To Know What’s Next For Businesses? The competition in ecommerce ecosystem is becoming difficult with each passing day. To stay on top, ecommerce giants are bringing new innovation every now & then; increasing the expectations of consumers. 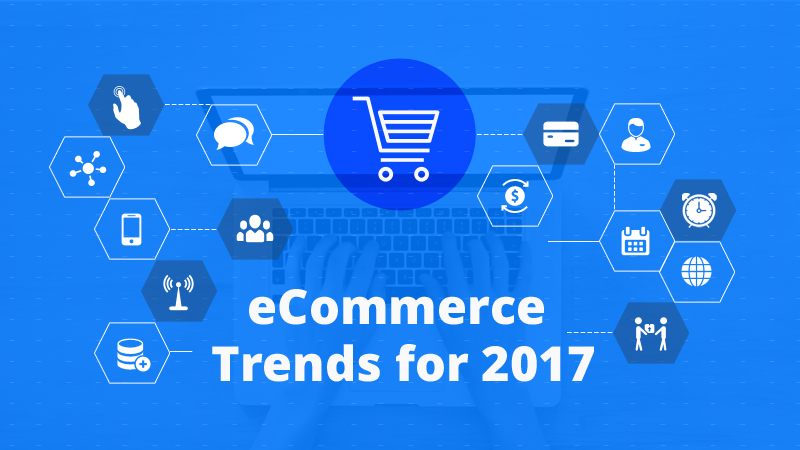 In 2017, ecommerce store and marketplace owners will have to innovate to keep up with times. In this post, we have shared some innovations within the ecommerce ecosystem, which can be used to stay profitable. For any website, analytics have become a core part of finding the growth metrics. Without having a look at analytics it can become highly difficult for any website owner to make informed decisions. The same goes for ecommerce marketplace, where analytics are an integral part of each website feature. 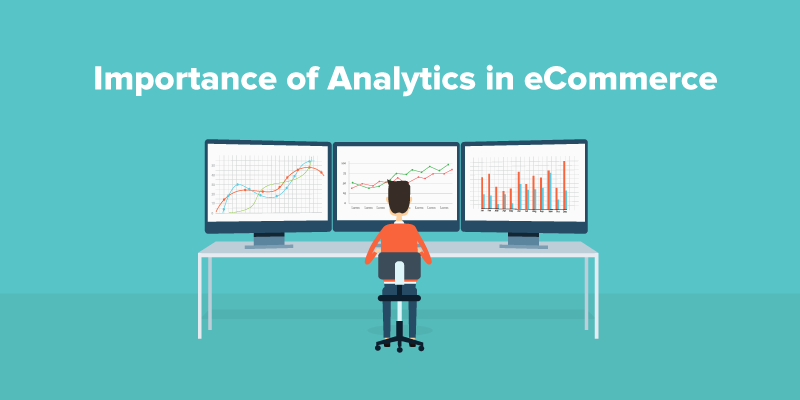 Read this post to find out the importance of analytics in ecommerce sector. It is easier to lure customers with discounts but the actual test is when you have to ensure that these onetime buyers will turn into repeat customers. 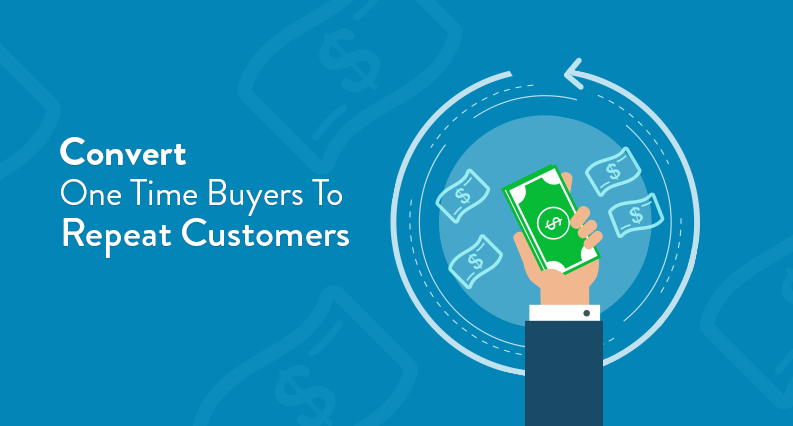 This post highlights all the critical strategies, which can help you not only retain existing buyers but also ensure repeat customers.